Lumphini Park, City Views, and Great Restaurant LocationBask in one of Bangkok's best districts at an affordable price. Urbana Langsuan is a combination Condo and Serviced Apartment situated on a fashionable street in Bangkok known for a great selection of restaurants and part of a upmarket condominium development. 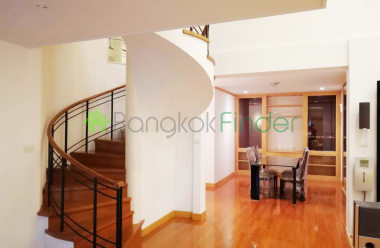 This property is in one of the most prosperous and growing areas of Bangkok; LangSuan.Spacious duplex condo is located on a higher floor with incredible views of the city. It comes fully furnished and with plenty of space.3 Bedroom space setup as large 2 Bedroom space.The building amenities and features are plentiful, and well within walking area to BTS, local shopping and entertainment. 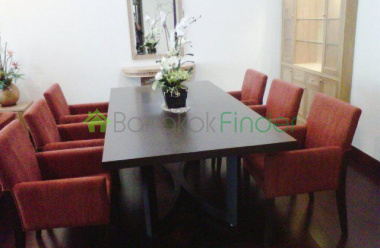 Chidlom condo for rent 2 bedrooms Beautifully designed and finished luxury condo for rent but only partially furnished. It is however in a fantastic location, a prestigious residential neighbourhood with excellent lifestyle amenities nearby, including supermarkets, shopping, restaurants and major malls. 2 bedrooms 142 sqm condo for rent Chidlom Fully furnished luxury condo for rent ready to move in and located in a very cool residential neighbourhood just a walk away from the Chidlom BTS station. 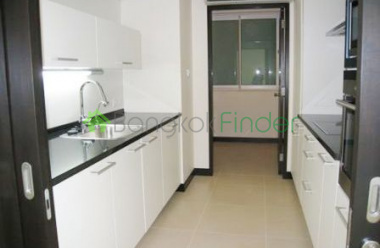 Condo for rent 4 bedrooms Chidlom This is a very spacious luxury condo for rent with a huge amount of space but with four bedrooms and bathrooms and the room a larger family needs to spread out, or for a smaller family to take advantage of the available space for study or office. 1 bedroom 40 sqm Soi Chitlom Bankok condo for sale Stunning contemporary condo for sale in a very prestigious building in a very prestigious location, at the very heart of the residential wing of the CBD. This is a fine home offering safety and security with a functional and excellent design combined with modern furnishing which definitely brightens the eye. BTS Chidlom one bedroom condo for saleOne bedroom condo at the Chidlom for sale covering 58 square metres and offered to the market for about Baht 90,200 per square meter. For this location this condo is set to sell by the owner and is located in the heart of one of the most popular locations in Bangkok with countless restaurants, shops, malls, and other attractions within easy reach. Chidlom condo for sale 2 bedrooms 89 sqm A stylish, contemporary, fully-furnished and beautifully fitted and finished condo for rent, looking brand new and very much a luxury home to call your own. In a fairly exclusive neighbourhood which combined CBD towers and tasteful residential properties, you are at the heart of things and close to much of the best the city has to offer. Manhattan Chidlom Condos For SaleSOLD -- look for similar properties by search Manhattan Chidlom other units available.The Manhattan Chidlom was completed in 2008 and is a very unique locationon Petbury Road 1 block from Sukhumvit. It is also less than a city block from the Central World / Siam Paragon mega-mall complex and easy walk. Spacious Condo 2 bedroom 110 sqm ChidlomAs you might expect from this high-end developer, this property provides luxurious and practical standards one might expect in international markets and this fact is supported by the location of the building, in a very exclusive neighborhood. Large bedroom and living area with 110 square meters to comfortable house three or more people. 1 bedroom 55 sqm Chidlom luxury condo An excellent location so near to the heart of the city and within the Central Business District, this excellent one bedroom, one bathroom condo offers lots of space and ease of maintenance for the busy single resident or professional couple. 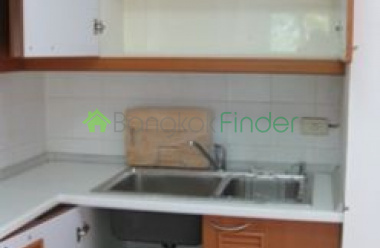 1 bed 60 sqm condo Ruamarudee BTS Chidlom A very good location in what is a prestigious residential area, tucked away from the city's noise yet within minutes of the best the city has to offer. Also perfect for the CBD and the diplomatic strip on the nearby Wireless Road.